Hi! I host Day With A Local guests in English and in Lithuanian in Stockholm. I have been living here in Stockholm since 2012 and fell in love with this city the very first day I moved here. I think it is a perfect mix between the local culture and growing international community and it represents Scandinavian lifestyle at its best! It claims to be Europe’s startup and innovation capital but also has deep historical and cultural roots and it would be my pleasure to have a conversation and share my point of view in these topics, just to mention a few. Depending on your interests and preferences, during your Day With A Local we could focus on daily life, museums, art, food, bars, walks, nature (you will find a lot of water and green areas even in the center!) or to see and try a bit of everything. We can start planning your day from scratch, or if you allow me to, I would love to take you to a viewpoint to see the city from high above and on a walk through the Gamla Stan (Old Town). Then we could take a ferry to Djurgården island to visit Rosendals garden café (especially in the summertime) and also one of the museums on the area, if you’d like to: for example Vasa Museum, which obviously is on many visitors’ ‘must do’ list. When we get back to the city center, one of my new favourite places in Stockholm is Hallwyl Museum which represents how the nobility used to live in Sweden in the beginning of the 20th century, definitely an option to think about at least on a rainy day! If there’s more time, we could also walk to the City Hall! I am looking forward to meeting you soon and exploring Stockholm together! I have hosted Day With A Local guests in Stockholm since spring 2017 and I am taking bookings year-round (subject to availability). Local cafes and restaurants, Ice Bar, Drottningholm Palace, ABBA Museum, City library, Millesgården, Gröna Lund amusement park, Fotografiska – photography museum, Skansen, etc. And we should definitely have Fika (Swedish coffee break)! To spend a whole day outside Stockholm, we could visit Sigtuna, the oldest town in Sweden. Longs walks, dancing, picnics and meeting new people! Visit the city hall premises, take a guided tour or go also to the tower! Visit Hallwyl Museum, a previous winter home of a wealthy Swiss couple. 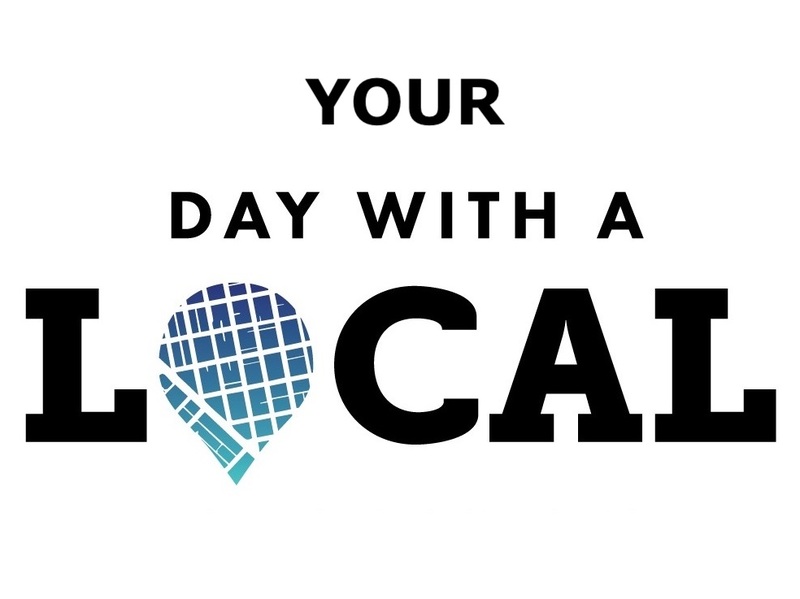 Where would You like to go with a Local? Day With A Local in Stockholm – choose contents of your day!